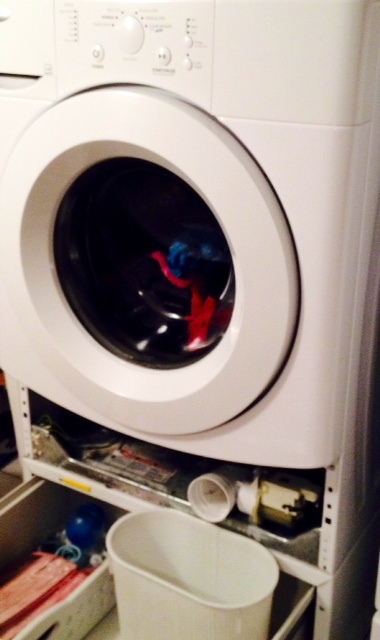 #Front #load #washers are great. Keep in mind, small items such as coins, socks, lighters, toys, pens, etc. 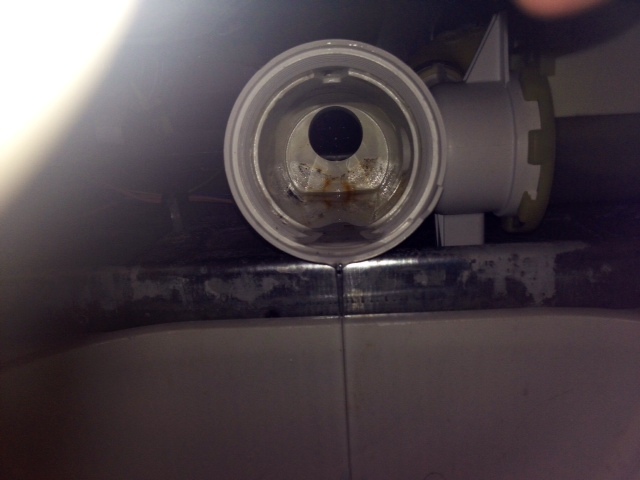 can get through the #door #seal and end up in the #drainage #pipe as shown above. 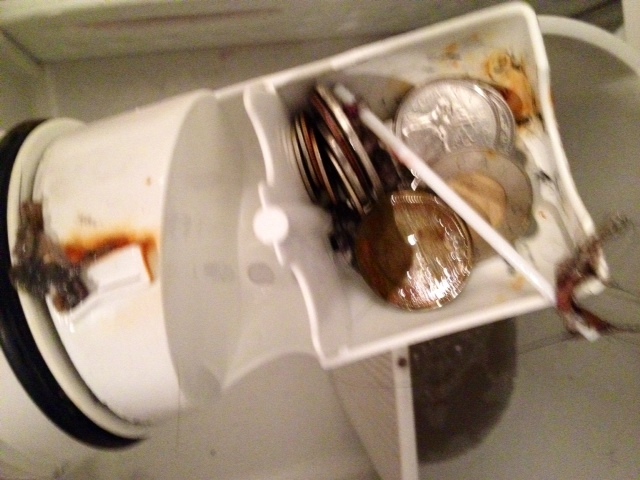 Trapped items can slow down your #drainage and can# burn out the #water #pump. 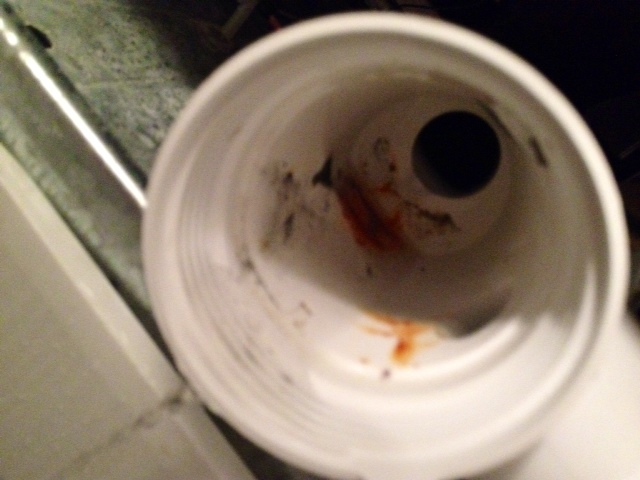 Although we check our clothes and pockets for any items, you’d be surprised what we have found in ours as shown above! 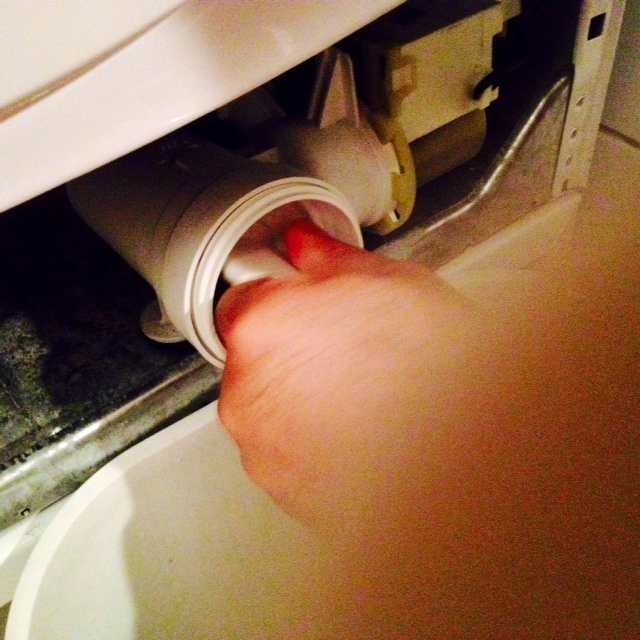 I like to practice monthly maintenance check of the #drainage #pipe in our front load washer to just to keep on top of things before it can become an expensive problem to fix down the road. 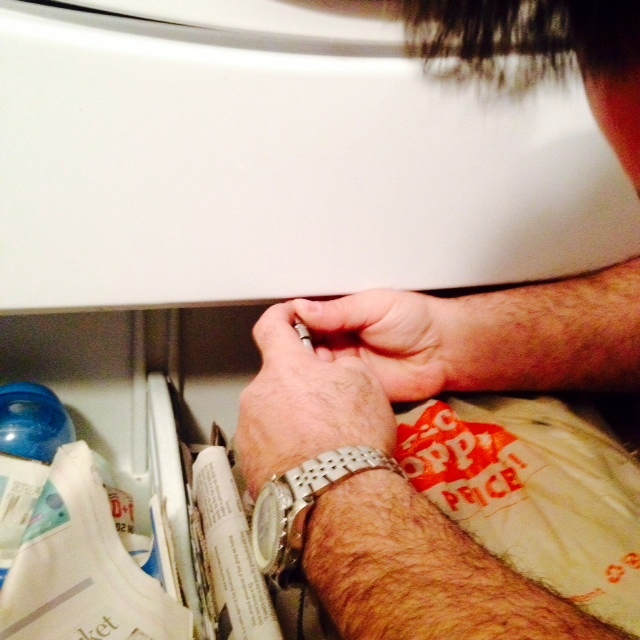 If you’re having issues with your washer or dryer you should contact a locally certified and professionally trained technician appliance specialist to come down and have a look. Enjoy some helpful tips below on how to get your home ahead of the game as the warmer weather approaches. 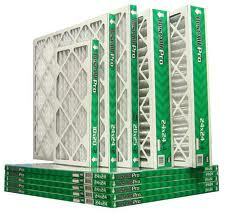 Spring is a perfect time to clean or replace your #furnace filter. 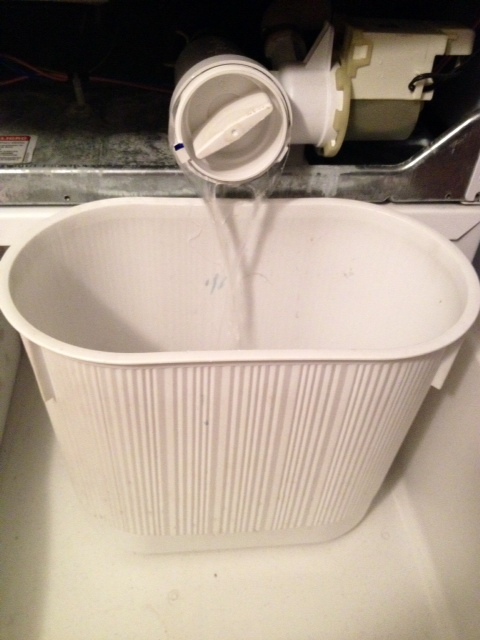 Reusable filters can be washed down and re installed. Disposable filters should be replaced with a new one. 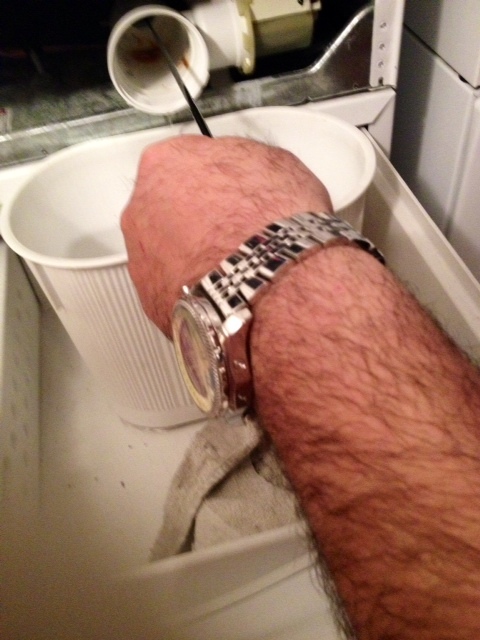 Dirty filters lower your HVAC system’s efficiency so it’s a good idea to change them accordingly. 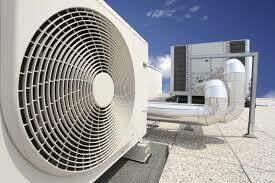 It’s a good idea to check your #air-conditioning system before the hot summer season approaches . You’ll be glad you did. Summer is high peak season for air conditioning installs and service technicians which means you might be on a long waiting list. Why sweat it out? Be prepared and ready now so you can focus on enjoying the warmer weather without having to worry about repairs and maintenance. 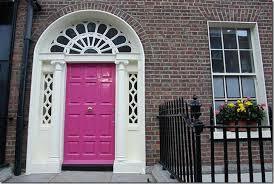 Spring is a great time to get out and check the #caulking around #doors and #windows. 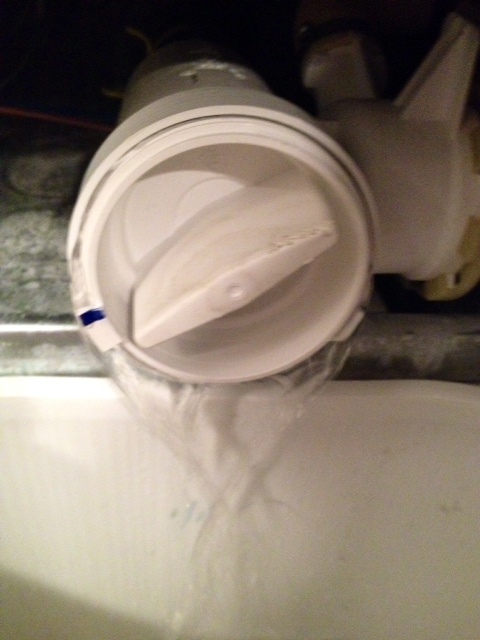 Proper caulking keeps #moisture away and helps with #drafts issues. 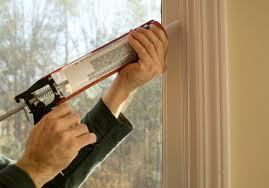 Again caulking makes your home more efficient and helps prevent #mold. Take the time to safely clean your outdoor #lighting fixtures and replace any burnt out# bulbs with energy-saving CFL replacements. 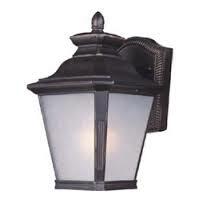 Your entrance is the first thing people see when they come by, so why not make your home stand out from the rest? Although painting your entire exterior would be a big to-do, giving just your door a new look is a doable DIY — and it packs a lot of punch. Put out a clean, new welcome mat — and make sure the doorbell works. 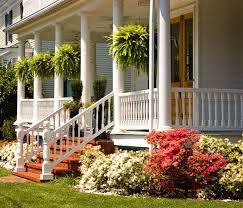 Nothing says curb appeal like an inviting walkway leading to your front porch. Redoing your walkway is an easy way to add value and clean up the appearance of your home. Snow and cold can wreak havoc on your walkway. Take advantage of the warmer weather approaching to patch cracks and replace any loose bricks and pavers. Power washers are a great tool to clean out that embedded dirt, grime and stains in asphalt, concrete or stone. Shrubs are one of the many essentias to every garden. For starters, shrubs provide year-round interest. 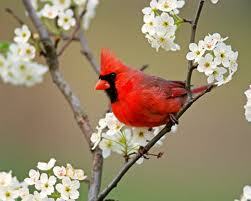 Many also have berries that are attractive to birds or flowers that draw butterflies. Because they have structure from season to season, shrubs can provide crucial shelter for wildlife during autumn and winter. And of course, shrubs supply beautiful foliage, wonderful bark texture, and amazing blooms, too. There are lots of shrubs to choose from — dwarf species to more mature sizes as well as different growth patterns and structures. Drawing up a plan on where to place your plants before you plant is a great way to get an idea of how your shrubs and foliage design plan is going to look. And if you don’t like it, you can easily change your plan around before you’ve already completed the job. Less work and headache. You can easily hide unattractive aspects of your home or yard for example air-conditioning units, by planting bushes or hedges around them. Don’t forget to add colour and curb appeal to your home all summer long by adding hanging baskets and window boxes on your front porch. 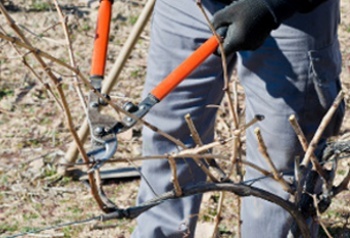 Pruning may be good for plants, but bad pruning can be tough on both the plant and your hands. 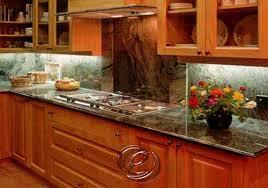 Be sure you choose the right tool for the task, to avoid tearing and damaging a plant. Prune dead branches, trim back overgrown shrubbery and remove any obstructive plantings. Spreading mulch around trees, shrubs and flowers for a weed-free, well-kept look and can help minimize weeding. 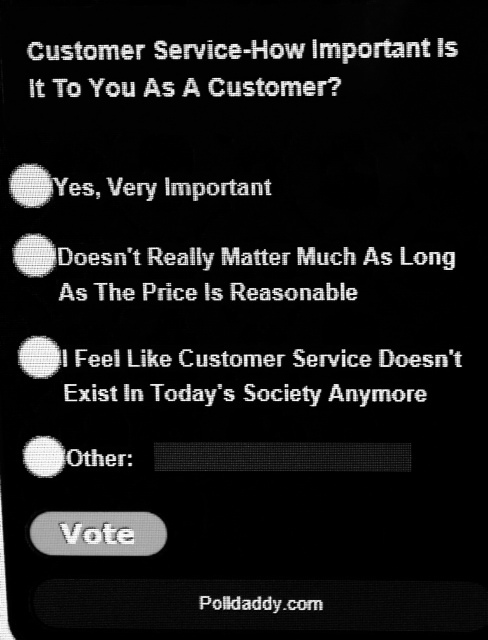 Today, we live in what seems to be a “disposable” society. 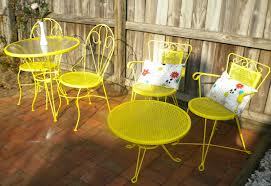 Bring back your outdoor furniture by giving it a new, clean and fresh vibrant look. Try spraying a fresh coat of paint on furniture and replace the damaged cushions. 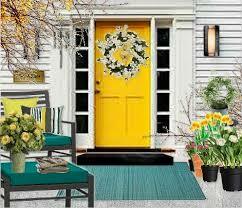 If you have the space, try filling an empty spot on the porch or stoop with a modern bench or porch swing. Winter may be gone but there are still reminders of debris left over under that melted snow. Sweep the sidewalk and stoop, clear away cobwebs. 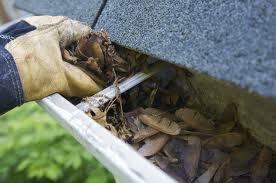 Checking your downspouts and gutters can save you a lot of money and repair costs. Get a head of the game before the Spring Rains begin. You may have a lot of collected debris. 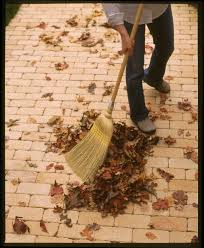 Clear out any tree limbs, leaves, branches and any other debris that could cause an issue. 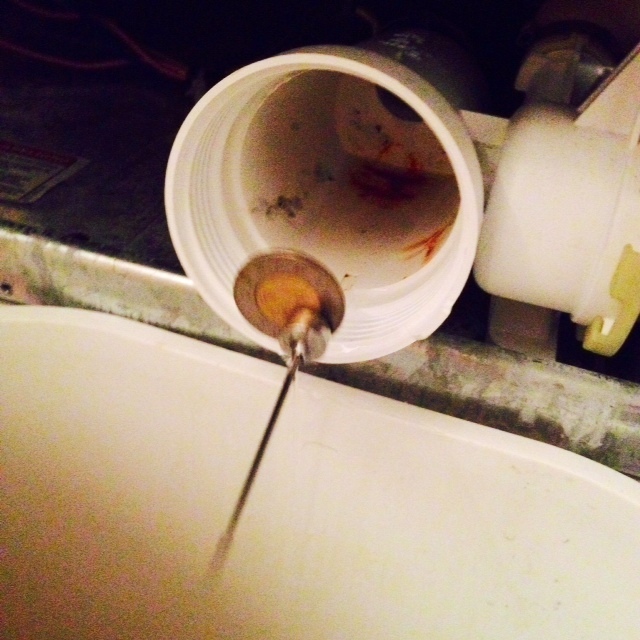 In a lot of cases, clogging occurs at the elbow in a drainage system, where the downspout connects to the gutter. Make sure to take time to take it off and inspect it for clogging. You’d be surprised what you’ll find inside! 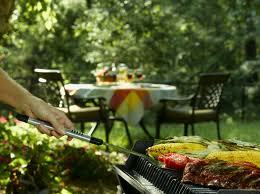 Being pro active and executing home maintenance procedures inside and out once Spring comes around, you’ll be able to enjoy more outdoor activities with friends and family member this summer. 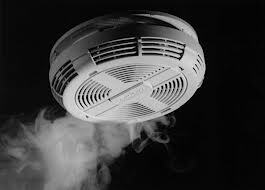 Enjoy peace of mind by getting a head of the game before costly and timely repairs become an issue! Spring officially sets in on March 20th and although it may not seem like it, any true gardener will tell you that as soon as the holidays end, our minds are focused on that garden. Here are a few things any gardener can do to satisfy that “gardening” itch, in the bleak of mid winter. Composting is one the best things you can do as a gardener. Compost is the black gold of the gardener’s world and you can also create it yourself out of food and yard waste. You’ll be using that waste instead of dumping it in the trash can, you’ll be saving money, and you’ll be loving on your garden. There’s really no point in discussion. So find a nice, flat area somewhere near the house or garden and enlist some help in setting up a very basic composting system, which doesn’t require much but air, fresh material, and something to hold it all in (an old trash can with holes poked in it, a three-sided structure of hay bales or cement blocks, a small area of mesh fencing). If you’ve always been a “last-minute gardener” – purchasing your leggy seedlings and popping them in the ground right before the weather shoots up to high heat – then this is your year to get a head start and enjoy every moment of spring gardening. Start saving small containers (egg cartons are superb) for those seedlings you can grow yourself; in many areas of the country, you’ll want to get those seeds growing in February so they will be ready to plant in the ground by April or May. Check this planting calendar from The Old Farmer’s Almanac for the right planting dates for your area (just type your location in the box). Depending on your location, the only soil prep you may be able to do at this point is just say a little prayer for it. But in many part of the country, days of snow and ice will be interspersed with days of warmer weather and thawed ground. On those days, get out there and do as much work as possible to break up the soil. If you have a larger garden plot, getting a tiller in there on a good day can be extremely helpful. Just digging up the soil is good, as it aerates and loosens and prepares it for planting. But you can also work in compost (well-rotted), manure (well-cured), or other additives depending on the type of soil you have. Claim a corner in the garage, workshop, or patio as your own. Pull out that old, dusty table from the attic or spare bedroom. Give it a bright, cheery coat of paint on a sunny day, set it up, and you’ve got a brand-new potting area ready. Next find all those garden tools and get them ready for spring-time use by scrubbing them down with something a bit abrasive like a scrubbing pad to remove any caked-on dirt or rust. Give them a light coat of oil on the metal parts, then store them in a bucket of sand to keep them rust-free and sharp until planting time comes.